FOR REAL VIP`s OR JUST TO IMPRESS YOUIR GUESTS! 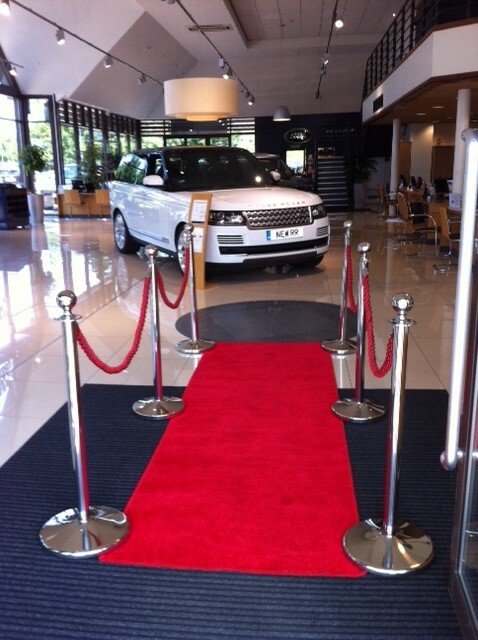 We can supply a complete VIP red carpet for your special event. 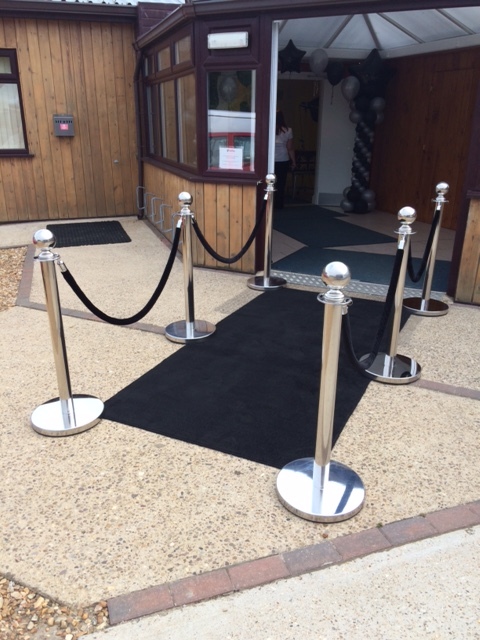 Our standard package includes a 1m wide, 3m long quality edge stitched red carpet (not the inferior 1mm thick party prop type) complete with 6 sturdy polished chrome stanchion posts (3 either side) fiited with 4 quality braided red ropes (2 either side) as shown above. NEED TO GO BLUE? WE CAN DO THAT TOO! ALL OVER US" SINCE 2009! We deliver, set up and collect at your venue. 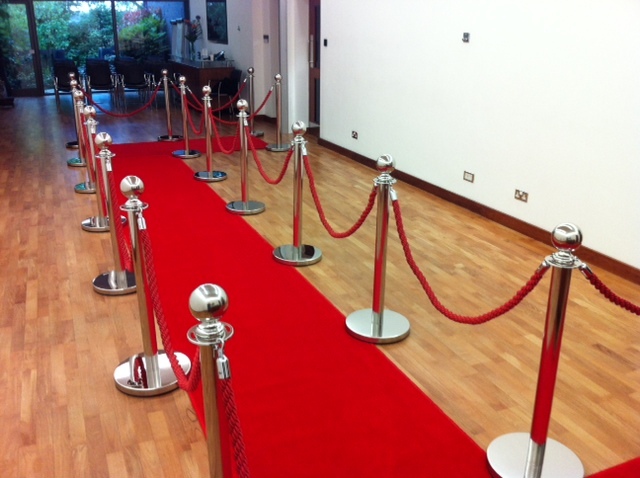 Longer and wider red carpets are available with more posts and ropes if required, just ask for a price quote ! Any configuration can be achieved e.g. side queueing or 90 degree front entrance etc. 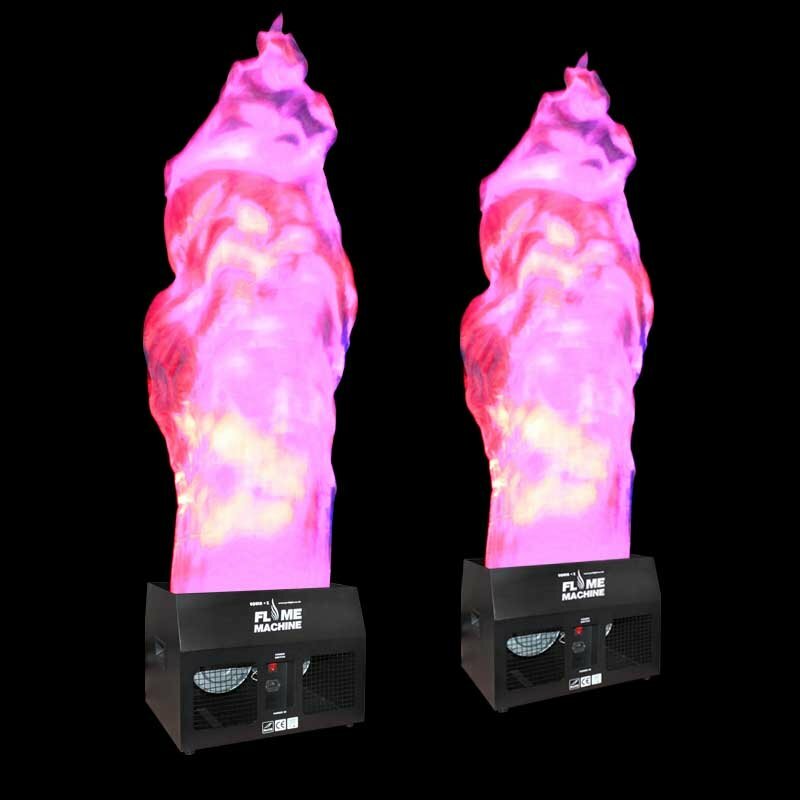 If you are arranging an awards night we cannot only supply your red carpet entrance but can also provide a complete event hire package such as PA systems with microphones, stage lighting, uplighting, flames and themed props. 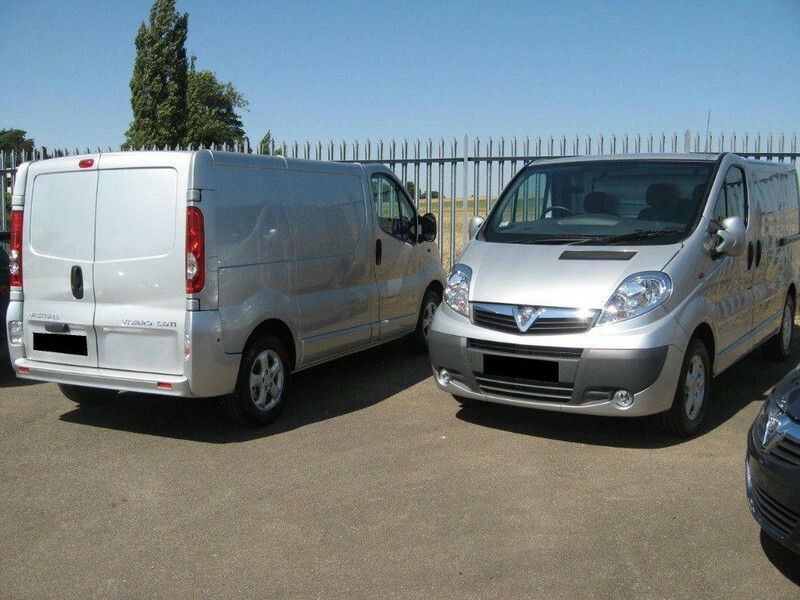 We are not based hundreds of miles away, we are locally based in the East Of England covering Essex, Hertfordshire, Northants, Beds, Rutland, South Lincs, Norfolk, Suffolk, Cambridgeshire, Kent and London. 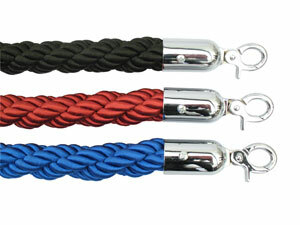 Some companies will supply you with cheap and nasty inferior ropes which are actually not ropes at all but red felt covered foam, leaving a very "tacky" effect. 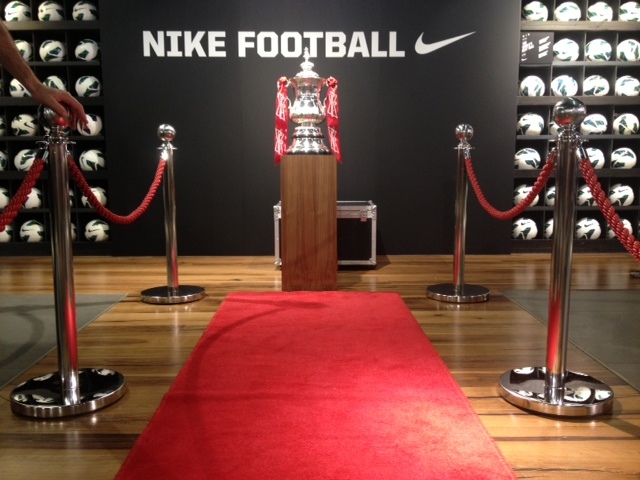 All our ropes are of heavy braided quality and are fitted with chrome capped hook ends for the finishing touch to any red carpet or rope barrier hire. 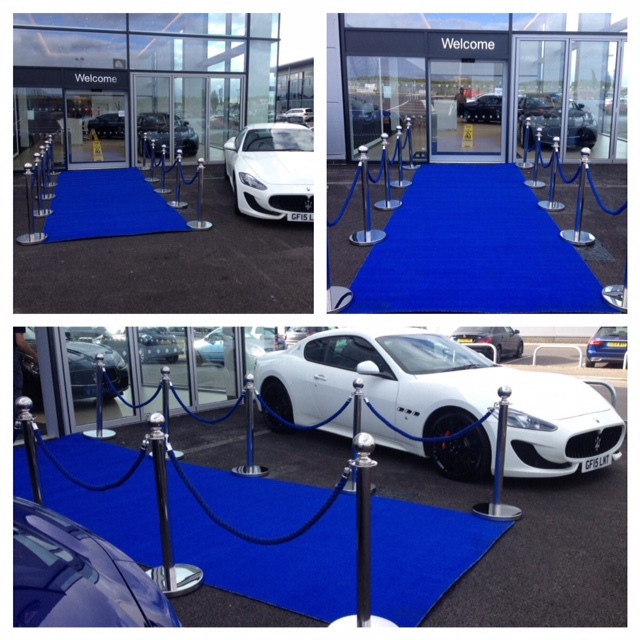 Black or Blue coloured ropes and carpet are also available if required to suit your event theme. 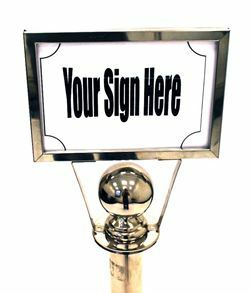 We can provide a polished chrome sign holder which can be affixed to the first entrance pole on your red carpet entrance or any barrier post. 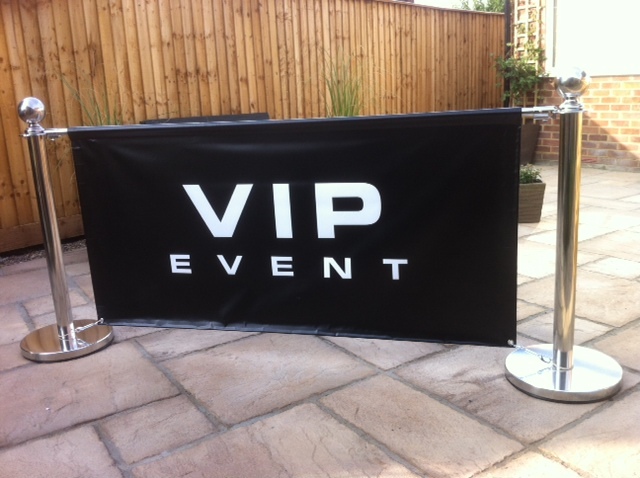 "NO DRINKS BEYOND THIS POINT"
"WELCOME TO THE WEDDING OF JOHN & SARAH"
Our post and rope barriers are ideal for protecting high value showroom goods at product launches, promotions and outdoor events at any location. A quality appearance for crowd control in all environments. 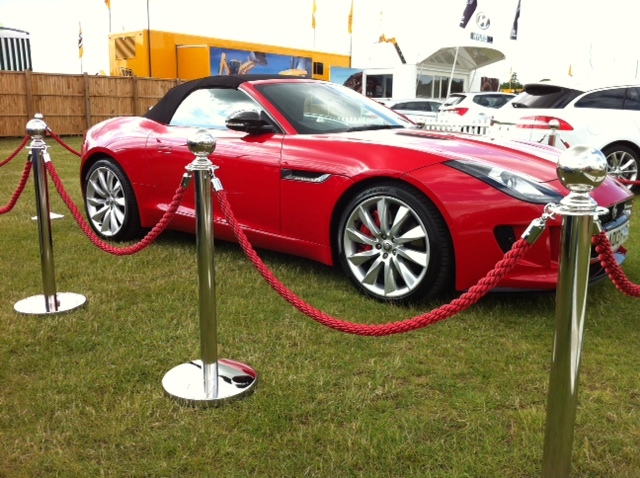 All barriers are delivered, installed and collected on a time specific basis so no waiting ! 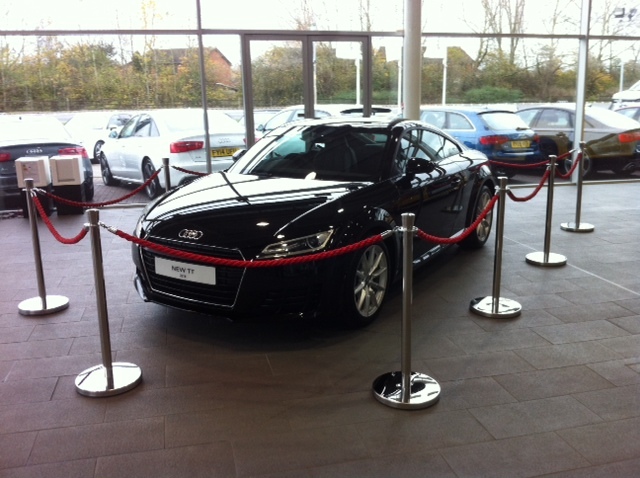 Ideal for protecting high value showroom goods. ALL VENUES - ALL AREAS - EAST OF ENGLAND, LONDON, KENT, HOME COUNTIES AND BEYOND ! What ever type of event you are organising, we will go that extra mile to make your entrance look stunning using quality equipment and careful set up. 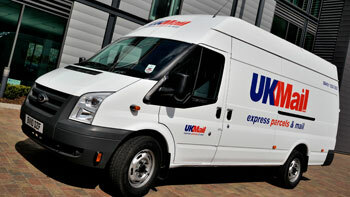 All hires include full public liability cover with delivery and collection by our experienced staff. A friendly face at your event and always helpful. After installation, our staff will vacuum your red carpet if required and polish the posts, all in the name of excellent customer service. All bookings confirmed in writing with a hire contract for your complete peace of mind. 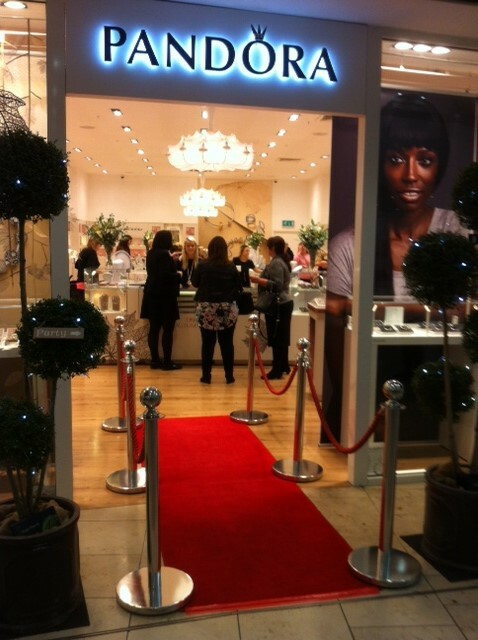 "I just wanted to say how pleased we were with the red carpet entrance hire. The service was excellent and we will definitely call upon you again in the future"
"Thank you so much for such a hassle free service with our recent VIP entrance hire, many thanks and we will use you again"
"Thanks so much for the excellent service with the rope barriers and red carpet, the effect was so impressive and really gave a "wow" factor. 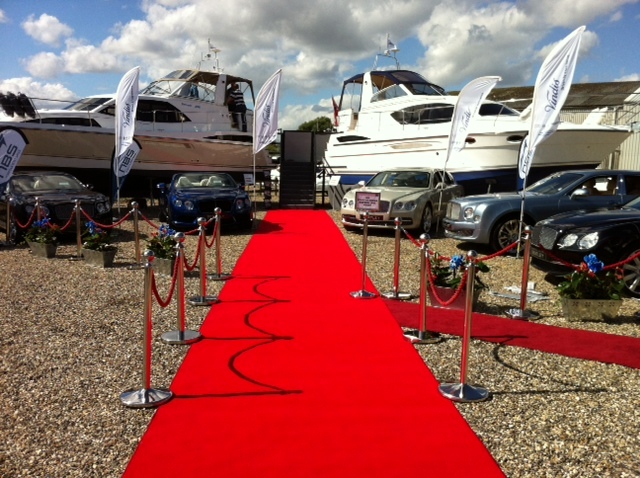 WE DO NOT HIRE RED CARPETS INDIVIDUALLY WITHOUT POSTS AND ROPES BUT WE DO SELL THEM ! ALL LENGTHS AVAILABLE TO ORDER, CUT AND BOUND TO YOUR REQUIREMENTS. STANDARD WIDTH IS 1m BUT WE CAN GO WIDER! SIMPLY ROLL OUT AND USE!